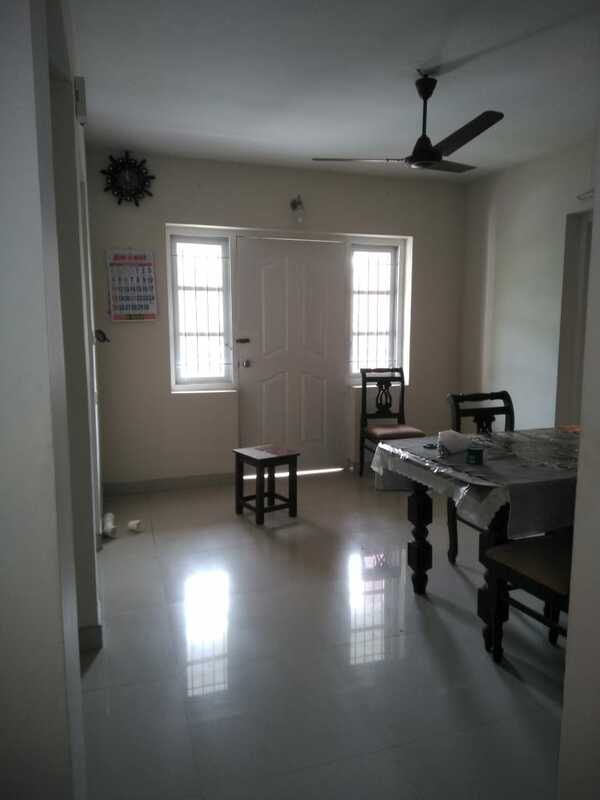 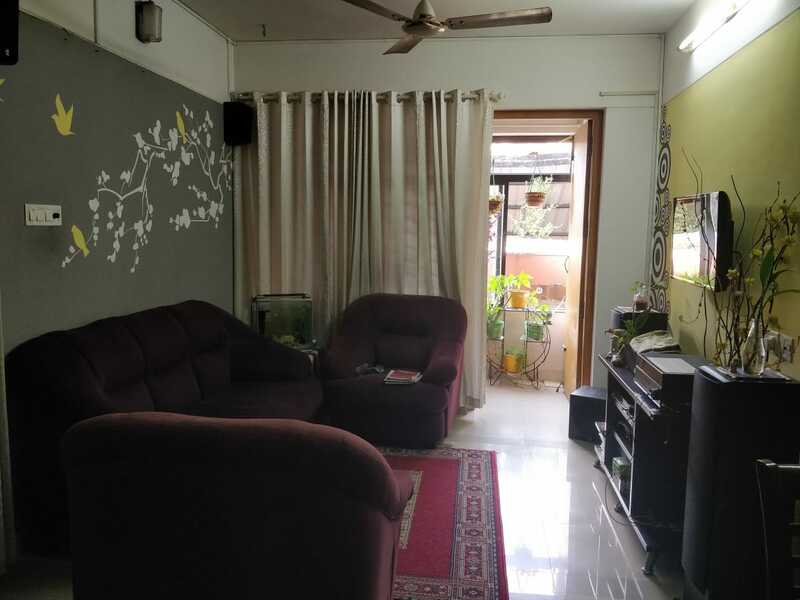 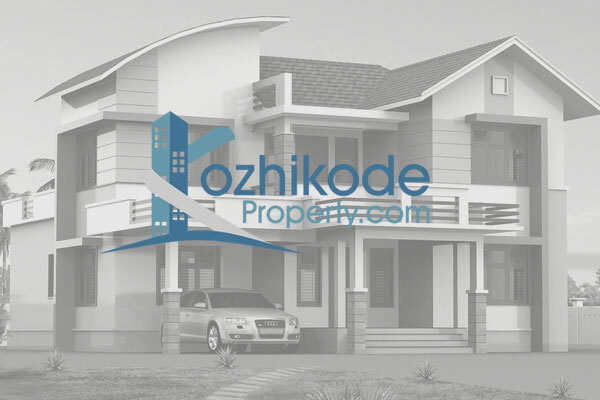 1.39 Acres Commercial land Suitable for Villa project for sale at Kunnamangalam. 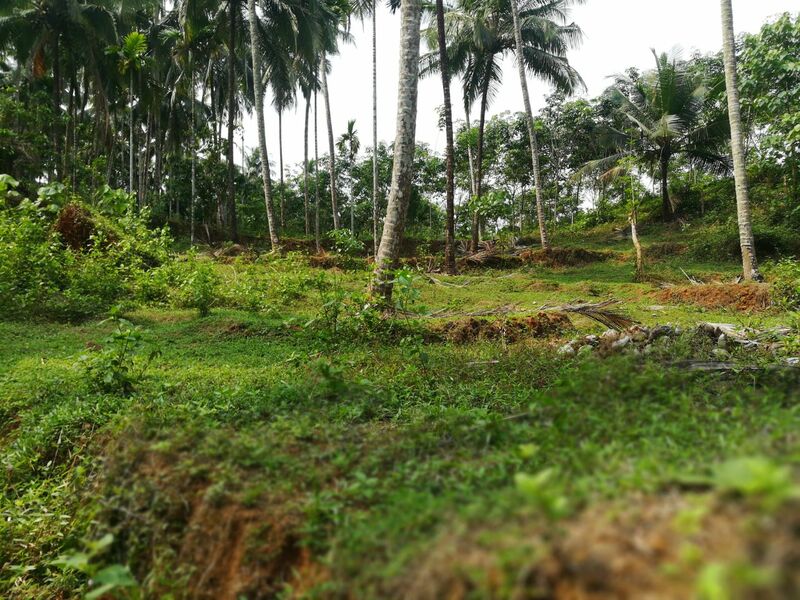 85 Cents Agricultural Land for sale near Chemancherry. 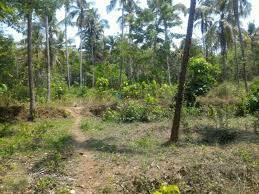 10 Cents Commercial land for sale at Angamaly near to Private Bus stand. 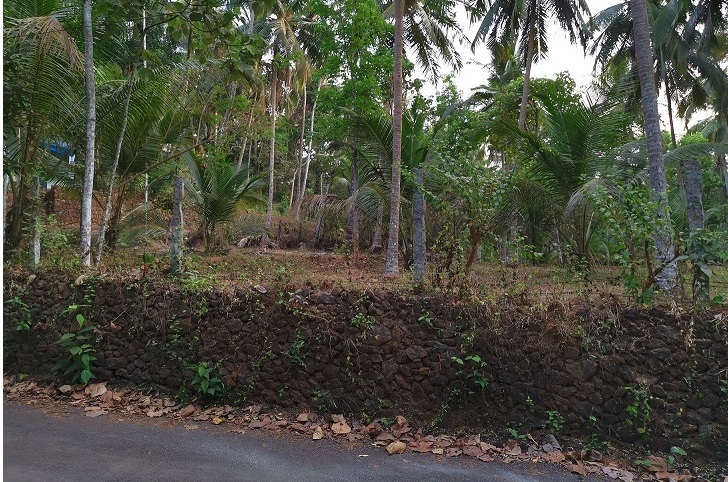 10 Cents Commercial land at jail road.